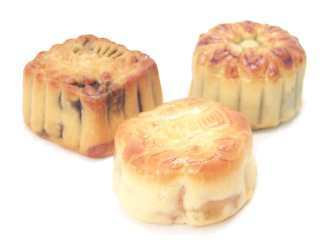 moon cake Notes: During their Harvest Moon Festival each fall, Chinese families decorate their homes with lanterns and eat moon cakes from beautiful lacquered boxes. 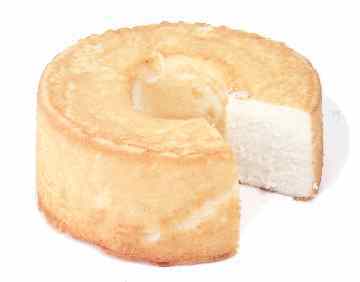 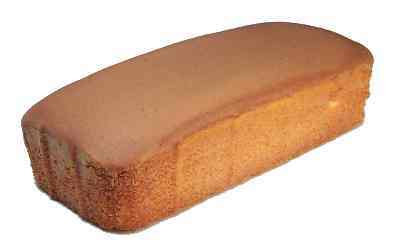 The cakes come in different flavors, but they're all rich and subtly sweet. 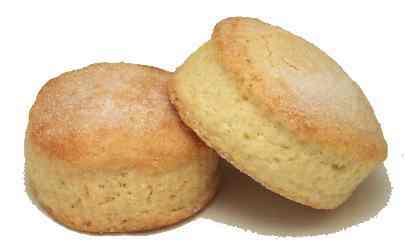 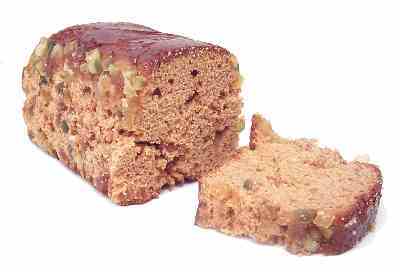 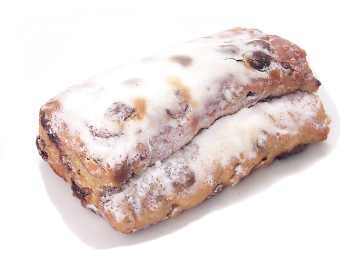 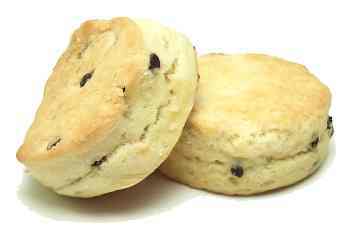 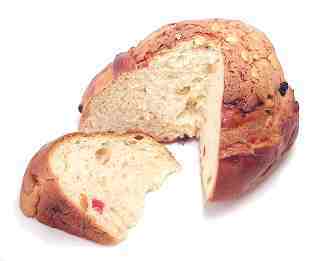 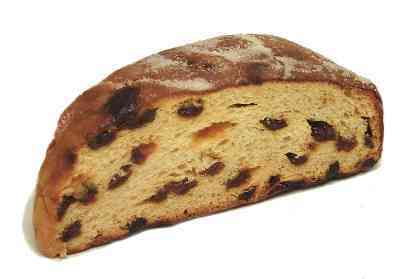 stollen Pronunciation: STOW-len Notes: This rich German coffee cake is traditionally served at Christmas.